Want to get rid of your gloomy days? 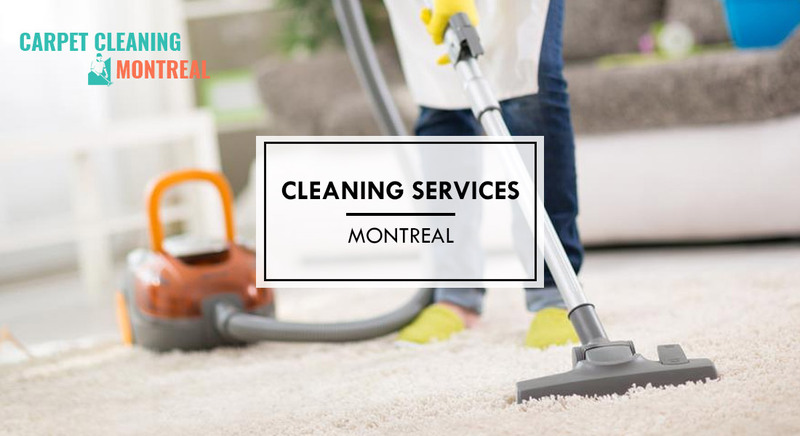 Are you tired of searching for the best cleaning service in Laval and Longueuil? 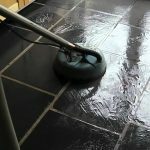 Sick of doing your chores? Confused? 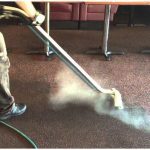 You don’t have to be anymore because We bring you menage total which is Laval and Longueuil’s best cleaning service in today’s era. 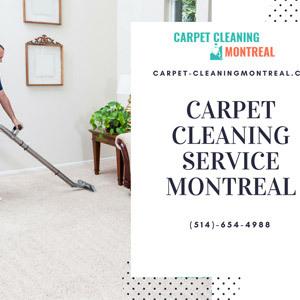 Serving the people residing in Laval and Longueuil for more than 10 years, we specialize in cleaning every patch your house. Indoor, outdoor, patio, name it, and we’ll be at your service in a blink of an eye. 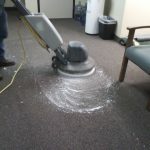 We provide a complete set of commercial cleaning services to your office. 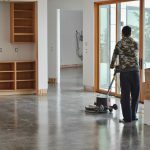 Laval and Longueuil Best Cleaning Services include “vacuuming, cleaning the ceiling vents, dusting, providing inspection and maintenance activities at regular intervals for a certain defined period”. 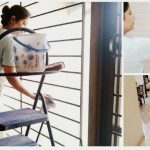 The advantages of hiring the best cleaning service in Laval and Longueuil Flexible, tailor-made cleaning programs by packaging our services to best suit our clients’needs.Effective communication with management and staff to ensure consistent quality. Performance tested on regular basis. So hurry up before you are late!